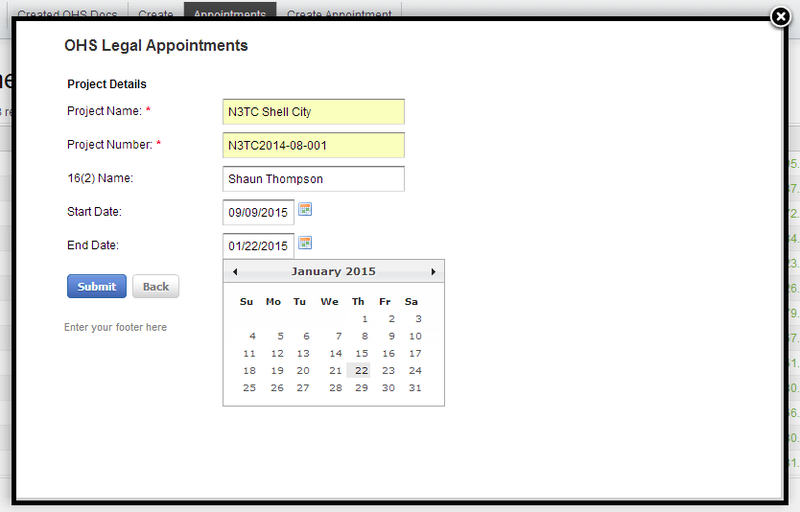 Once you have signed up you will be assigned a Document Creator Account. 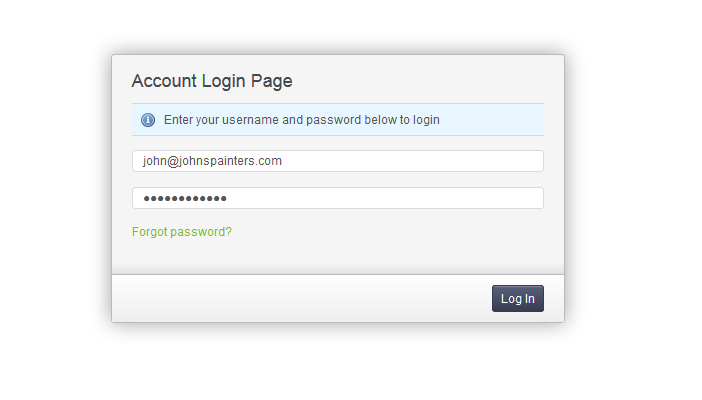 After signing into your account, you will be able to choose the documents you would like to create. 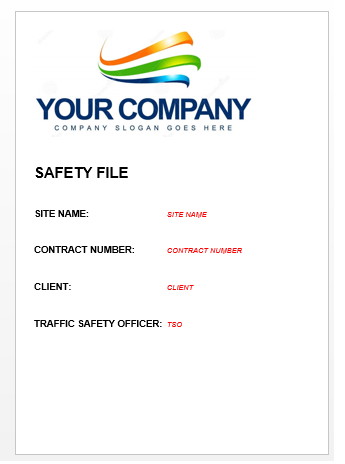 You can build full spec Health and Safety files or choose to create various individual documents such as Legal Appointments, Risk Assessments, SHE Plans etc. 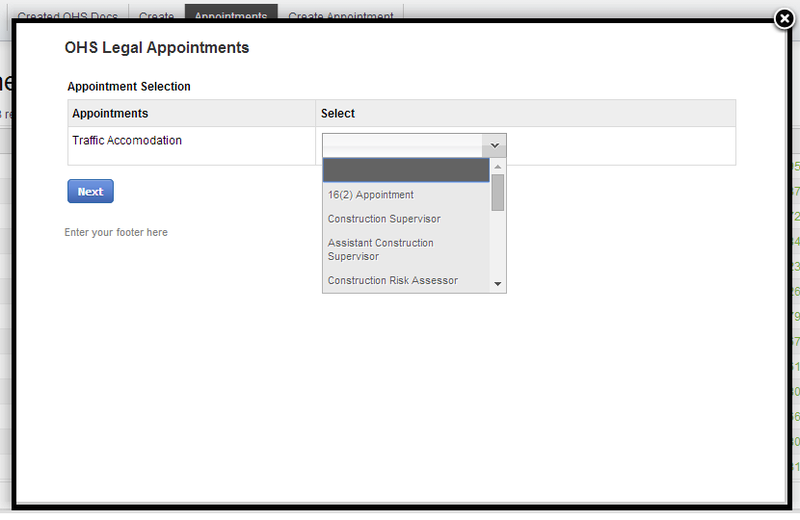 Select the Document Type you wish to create and follow the simple steps as described in the pop-up window that appears. 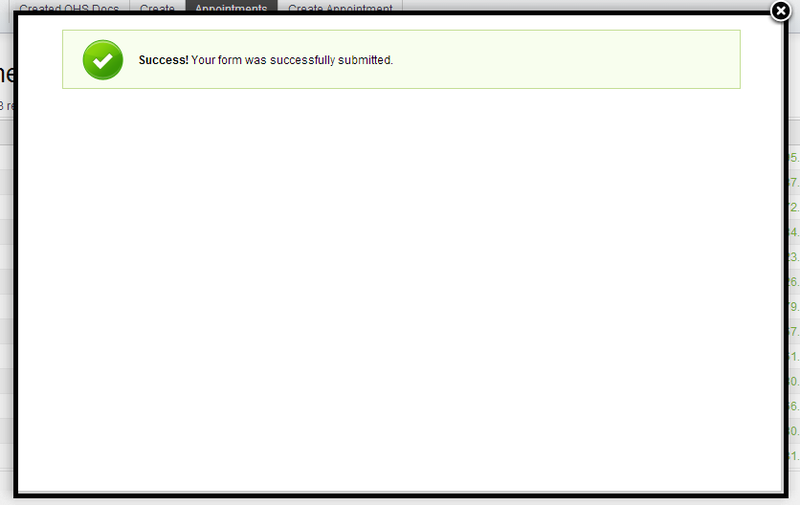 The last step is to submit the form. After clicking the "submit" button, you will receive a confirmation message to let you know your information was sent and your document/s have been created. Finally close the pop-up window and select the menu item of the document you have created. 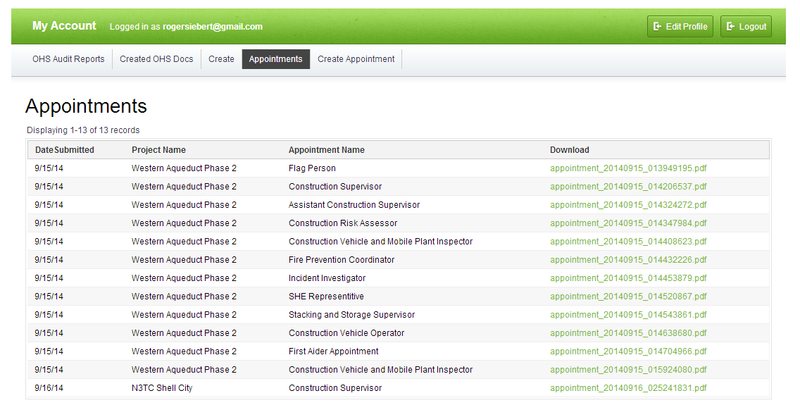 Click on the download link to get your newly created OHS Document.